This entry was posted in Publishing, Writing and tagged Billy Goat Stats, bullying, cover, Dreamspinner Press, writing. Bookmark the permalink. 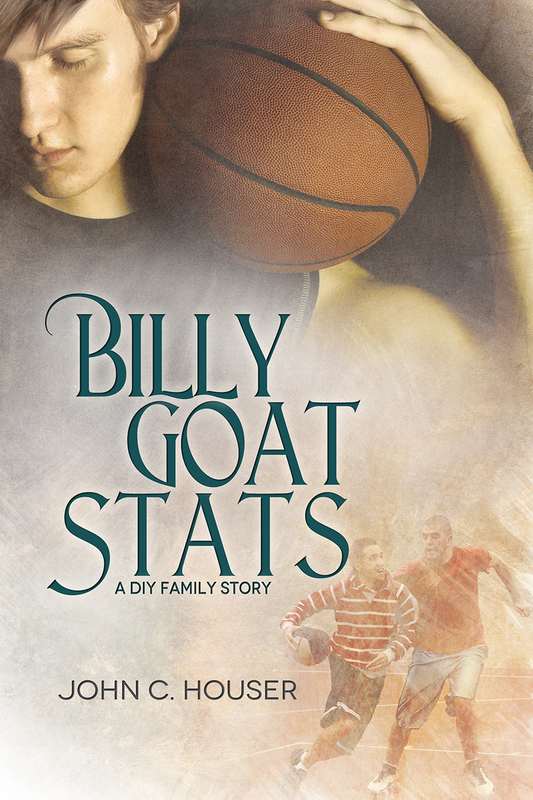 Billy Goat Stats has just hit the Coming Soon page on the Dreamspinner Press website. You can pre-order now!